View our Price Plans today & choose one that’s right for you. Pay your bill and manage your account, anytime, any place. 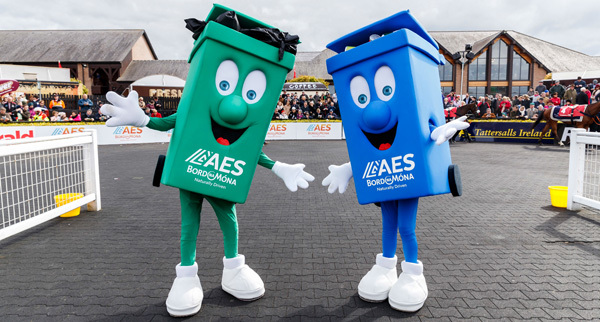 AES Bord na Móna Family Day is always a great day out, full of racing fun and entertainment for all the family. 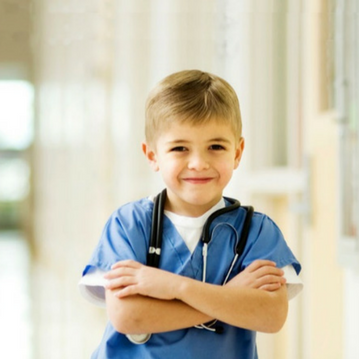 AES customers can get their complimentary tickets for our sponsored Family Day on Saturday, May 4th at the following link. AES is delighted to become a Peter McVerry Trust Gold Supporter by donating €5,000 to this great organisation. Our donation, on behalf of you, has contributed to emergency accommodation, support and outreach services to help people impacted by homelessness. AES is proud to be named as the Household Waste Recovery Operator of the Year at the Pakman Awards 2018, powered by Repak. Entrants in the category had to demonstrate a first class service to customers. Get more for your money when you switch to AES – better service, and more ways to recycle and save. Since 2014, we have raised over €­350,000 for Irish Charities by donating 1% of all online bill payments of €20 or more. 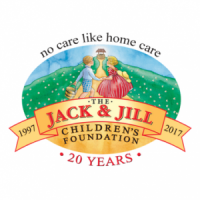 For 2019, we’re making a difference by donating to The Jack & Jill Children’s Foundation and a variety of local community groups and charities.